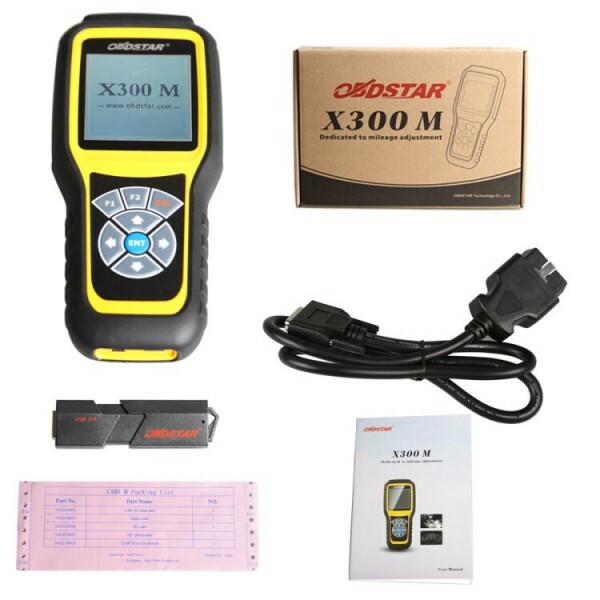 How to use OBDSTAR X300 DP PAD OBDII Diagnosis Function? OBDSTAR H110 is first released device in china specially for MQB. 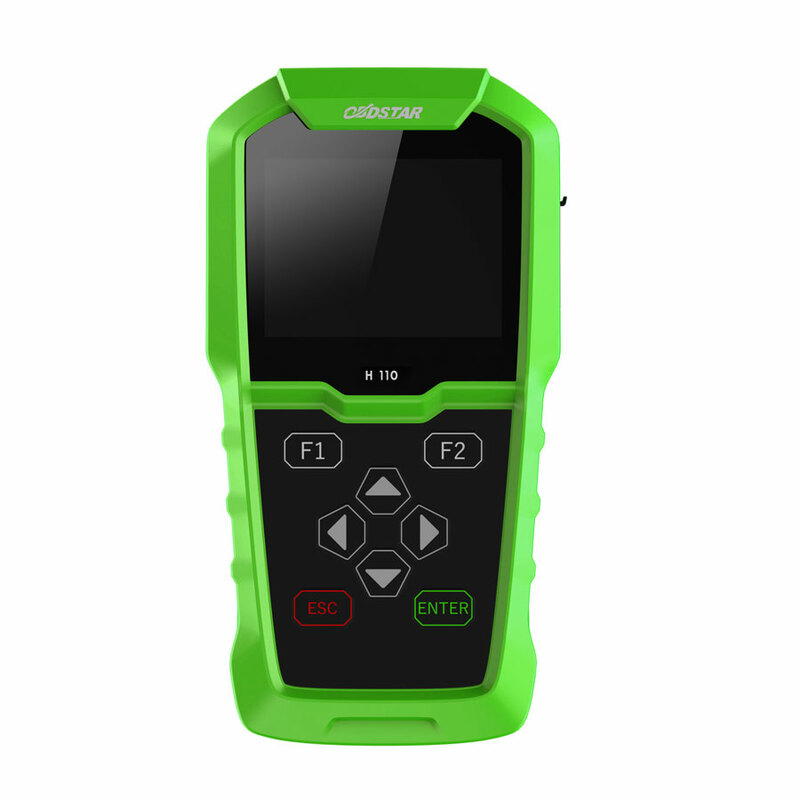 Equipped with RFID ADAPTER, OBDSTAR H110 provides users with good solution to 4th and 5th generation of VW. With combining immobilizer and cluster calibrate, it can be widely applied to after market, auto repair shops, auto technicians, individuals. 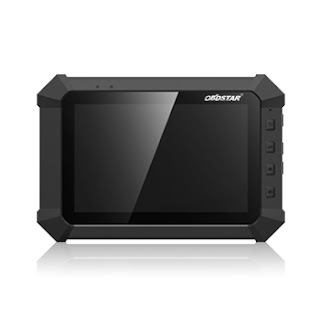 OBDSTAR DP PAD is the special tablet of OBDSTAR, which supplies a comprehensive diagnostic scheme for Japanese and Korean vehicles.